In the last decades, Lidar (Light Detection and Ranging) and Dial (Differential Absorption Lidar) techniques have become well established laser based methods for the remote sensing of the atmosphere. They are often used to probe almost any level of the atmosphere and to acquire information to validate theoretical models about different topics of atmospheric physics. 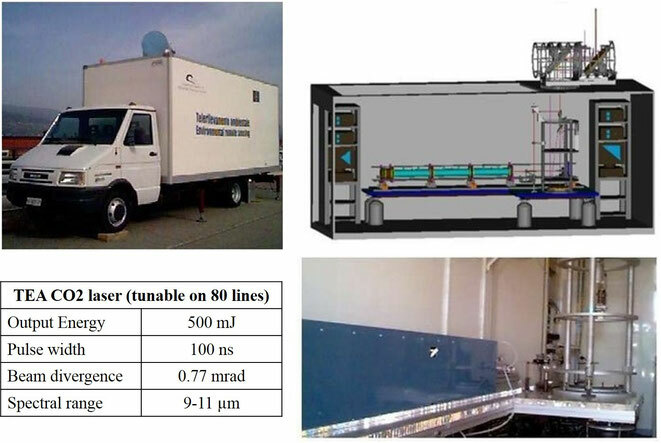 (1999) TAEMS system - CO2 Laser system based on the DIAL technique and mounted on a track. 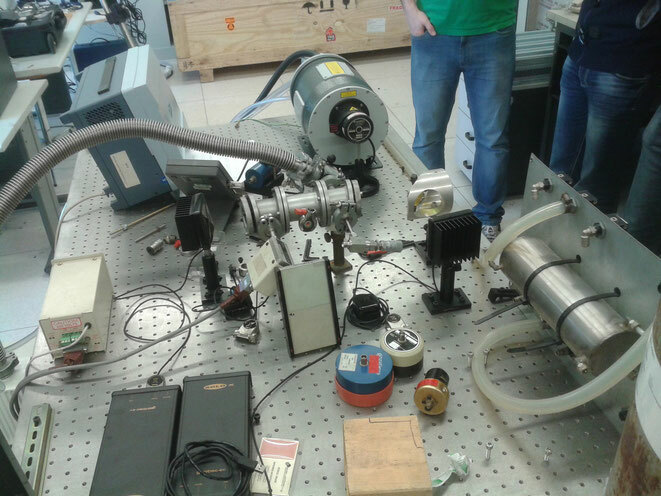 In the past since today it is used during experimental campaigns, all around Italy, for pollutants identification in atmosphere. 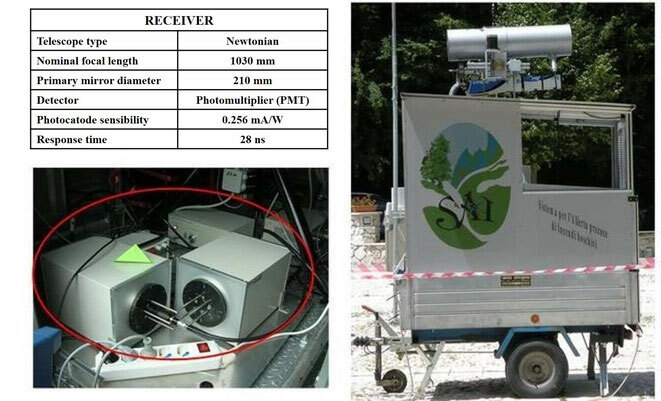 (2008) SAI system - Nd-Yag Laser system based on the LIDAR technique and mounted on a little cart and today is used during experimental campaigns all around Italy for forest fire detection, RAMAN applications and PBL analysis. 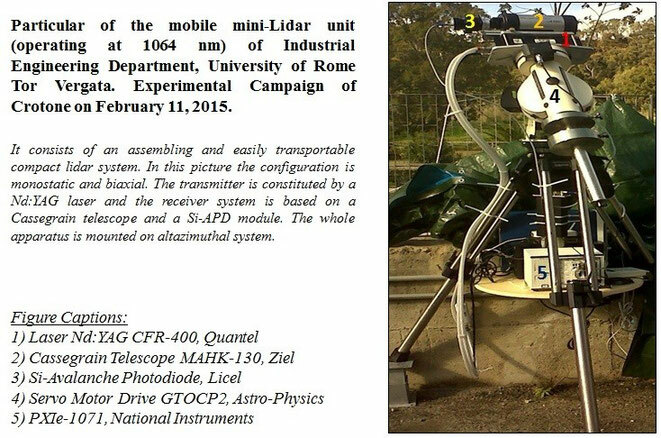 COLI (Compact LIdar) system - The mini-Lidar system, developed by the Quantum Electronic Plasma Physics and Material research group at the University of Rome Tor Vergata, consists of a compact and mobile system based on Nd:YAG laser as transmitter that operate in NIR wavelengths. 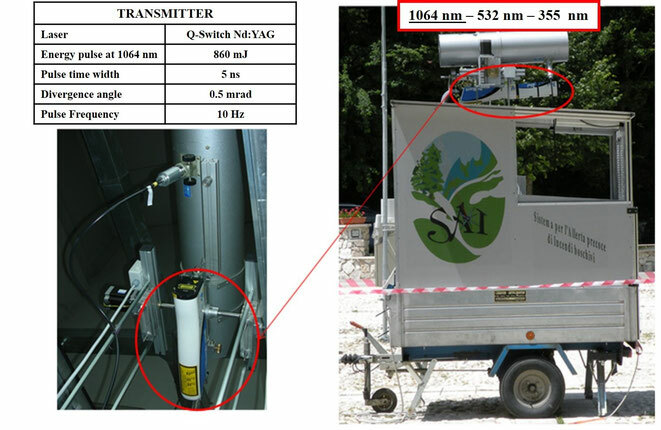 It able to monitor the environment measuring of particulate concentrations in urban or industrial areas. 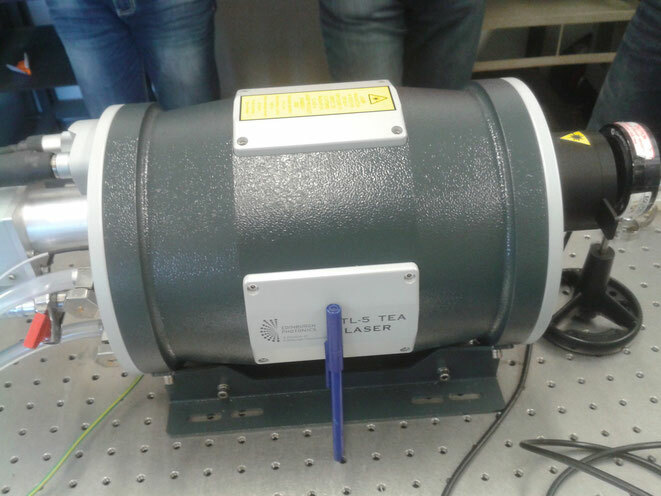 (2015) Mini CO2 system - The mini-CO2 system developed, based on DIAL technique, is born by a research project in collaboration with Italian Army in order to obtain a remote, stand-off identification of Chemical Warfare Agents (CWAs), Toxic Industrial Materials (TIMs) and Toxic Industrial Components (TICs).